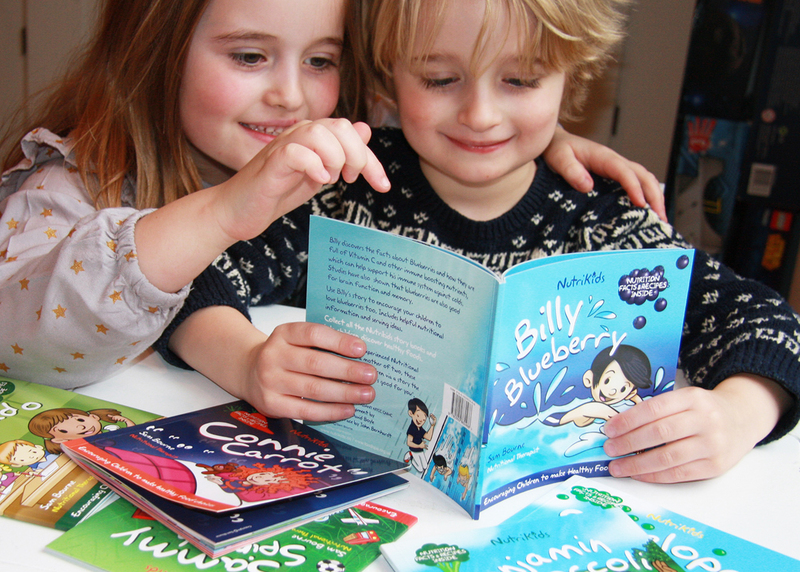 My children’s healthy eating books are at last available! ‘Food Neo Phobia’, which can be a survival instinct left over from days when humans didn’t know if a food was good or poisonous. Children in general base their choices of foods on taste and familiarity. Introducing, or reintroducing a food differently in the way that I have tried in my books can mean they will start eating it through choice, and understand why they should eat it. It’s much more likely they will decide to keep healthy foods in their diet if they understand that a food can have a beneficial affect on them. 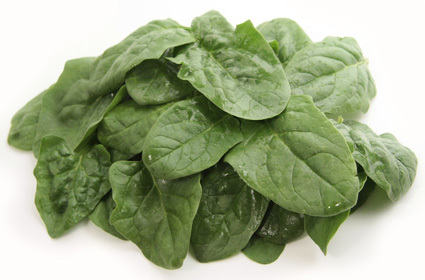 For example: the minerals in spinach can help grow strong healthy bones and muscles, Sammy Spinach brings this to life as he realises that he will get stronger and one day be able to lift the things that he finds too heavy. There are so many health benefits to the fresh and natural foods that are available to us and our children, for the sake of their future health it is so important to teach them and encourage them to eat these foods. 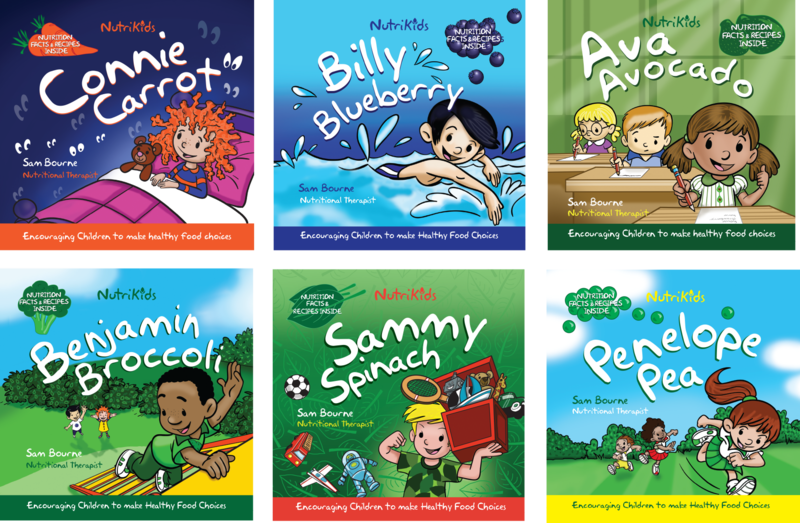 The books each take a nutritional health element from the themed food and a very simple but engaging story is told about how Sammy Spinach or Connie Carrot learn about that food in a way that they can really relate to. 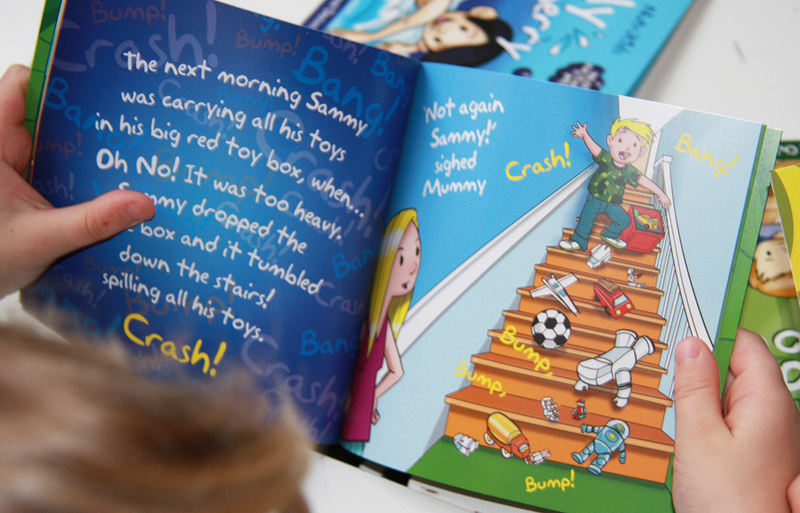 For example Ava Avocado is worried about a spelling test and her mum tells her about avocados and how they can support her brain and help her to learn and remember. 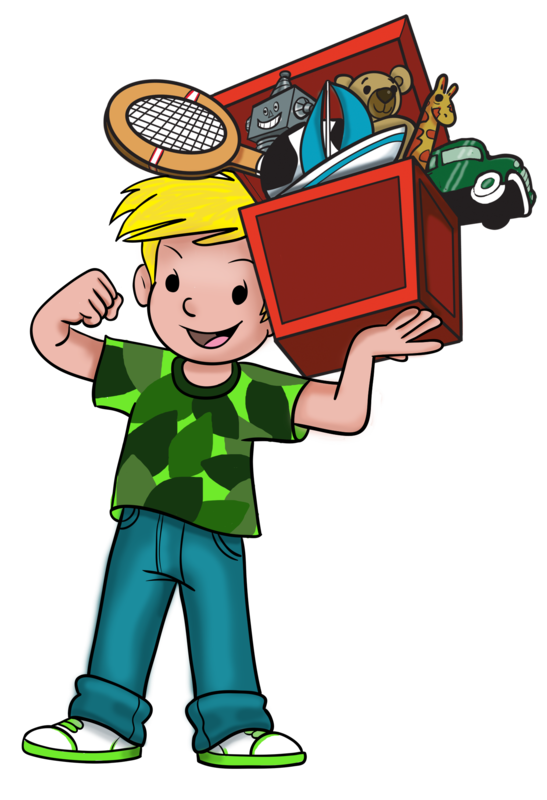 All the books contain nutritional facts important for parents to understand, facts about the food, recipes and a grow your own page. There are many ways to increase your child’s nutritional intake, using fresh vegetables, fruits and natural foods as a tool is one of the best ways to achieve this. I know any parents out there already know this and are bending over backwards to get vegetables into their kid’s foods choices, my books are to make this job a bit easier and hopefully more fun. You can follow NutriKids on Twitter – @nutrikidsco and on Instagram – nutrikidsco – I would love some new followers.